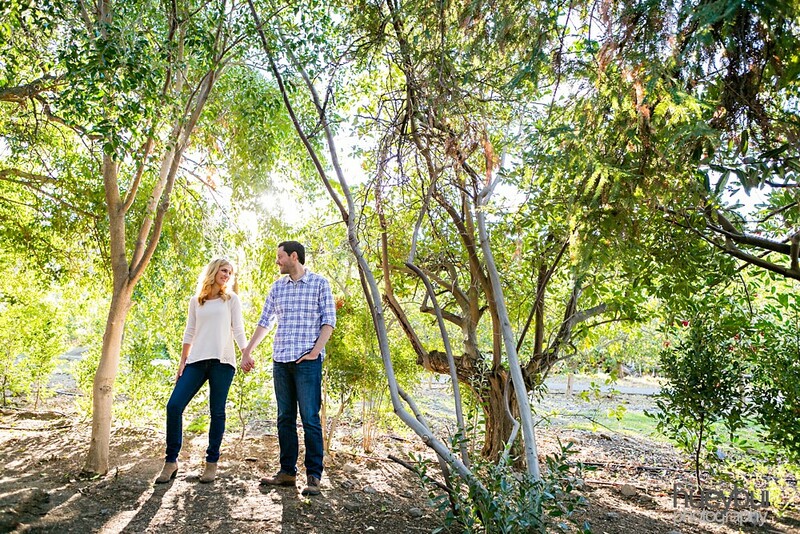 The beauty of Southern California is that you can find so many places to shoot! If you’re looking for something specific…you can find it here in SoCal! 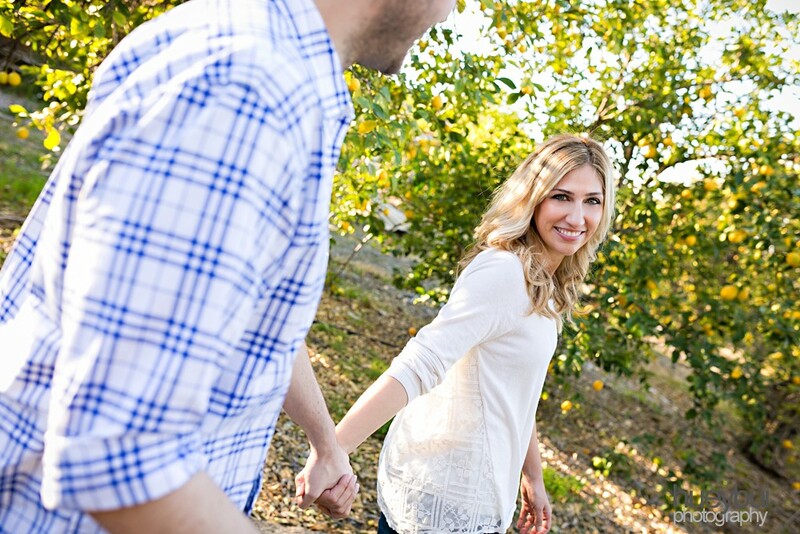 We spent a great Afternoon in Chino Hills with Marisa & Mark recently…check it out! The highlight of the day was getting a chance to check out Marisa’s Dad’s library. Wall to wall, floor to ceiling full of books! We shot the image using our flash, off camera, with a huge 60 inch umbrella. I thought it might be a challenge to light it and make it look natural, but it turned out fantastic. The room looks like it was lit with just the three lamps, but actually, it was our umbrella!